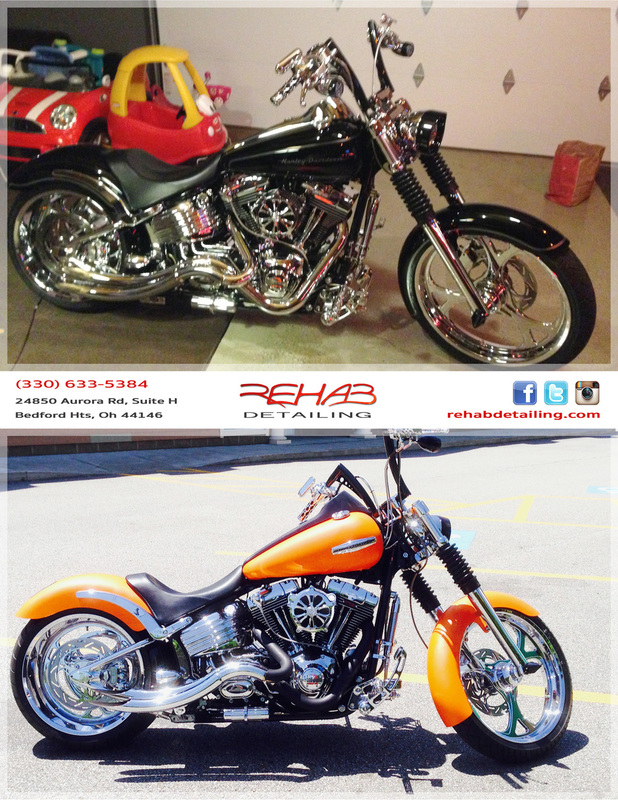 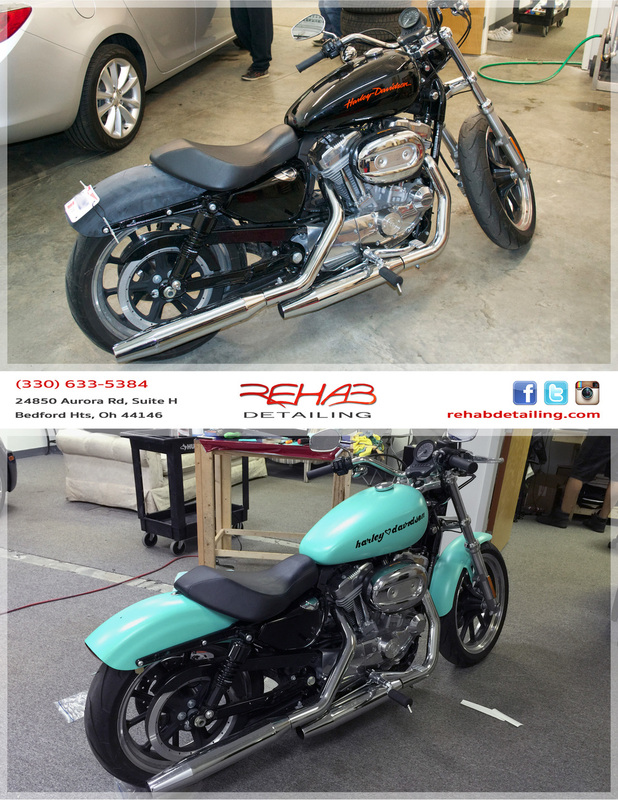 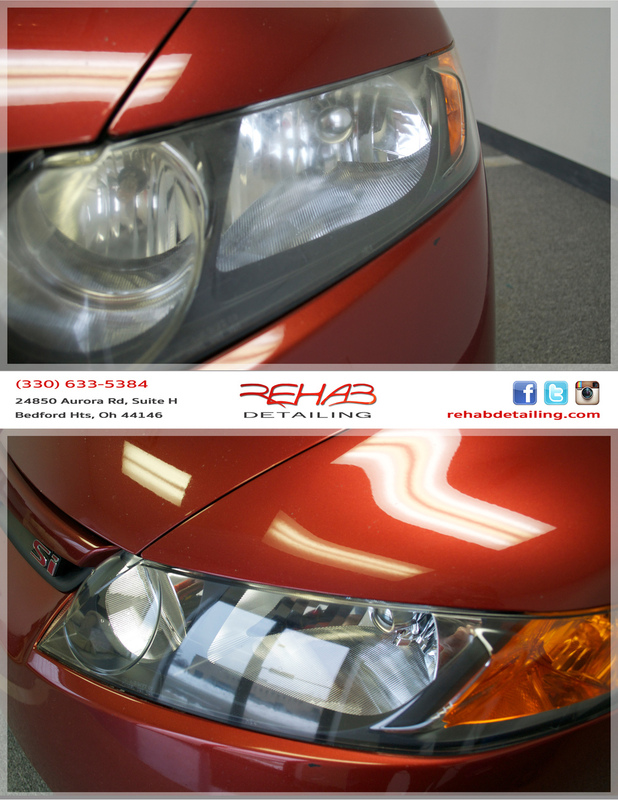 Before and After pictures are a true testament to the quality of the work we perform. 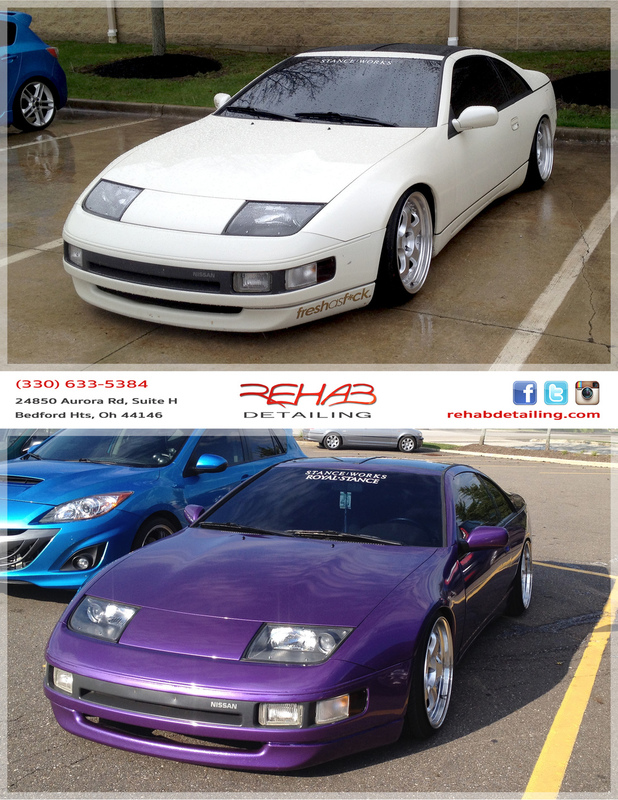 Even with the dramatic differences you'll see here, it's nothing compared to the change you would see in person. 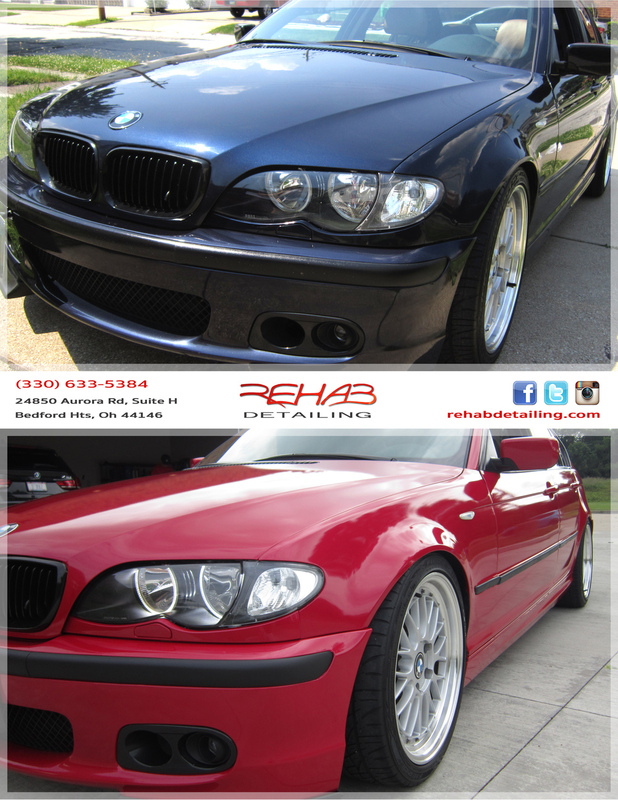 Give us a call to set up a consultation and we will be happy to prove to you why the best luxury and exotic cars get brought to us to have them perfected. 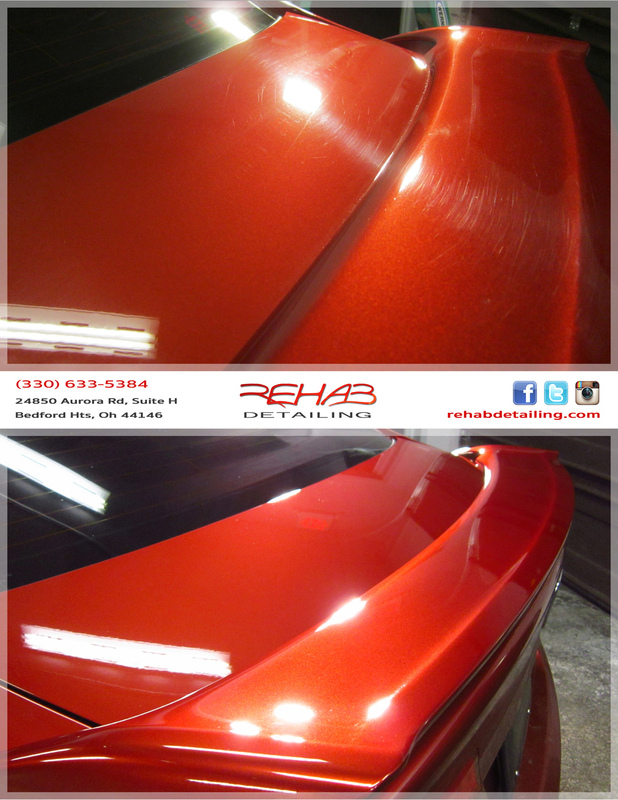 Way beyond polishing, a multi-step paint correction will eliminate nearly all of the imperfections in the paint, whether they were caused by improper washing, normal wear and tear or factory defects. 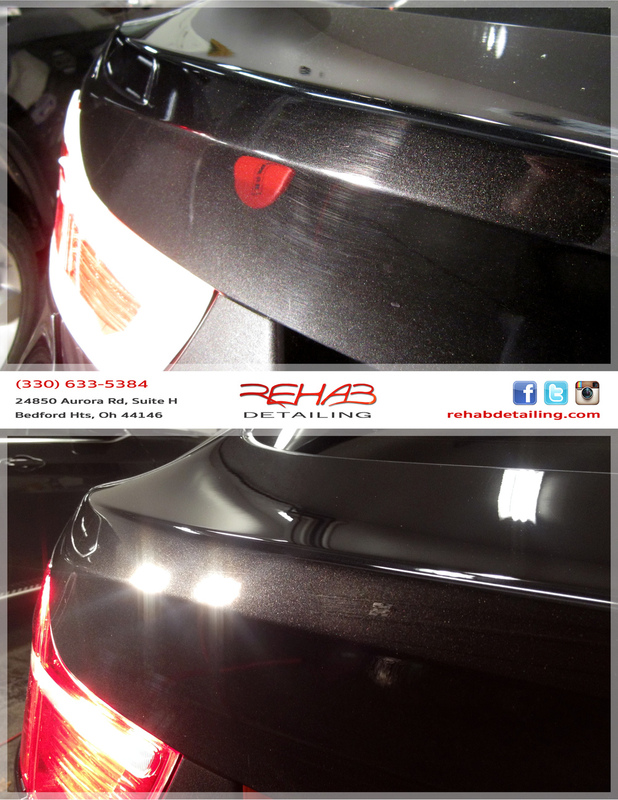 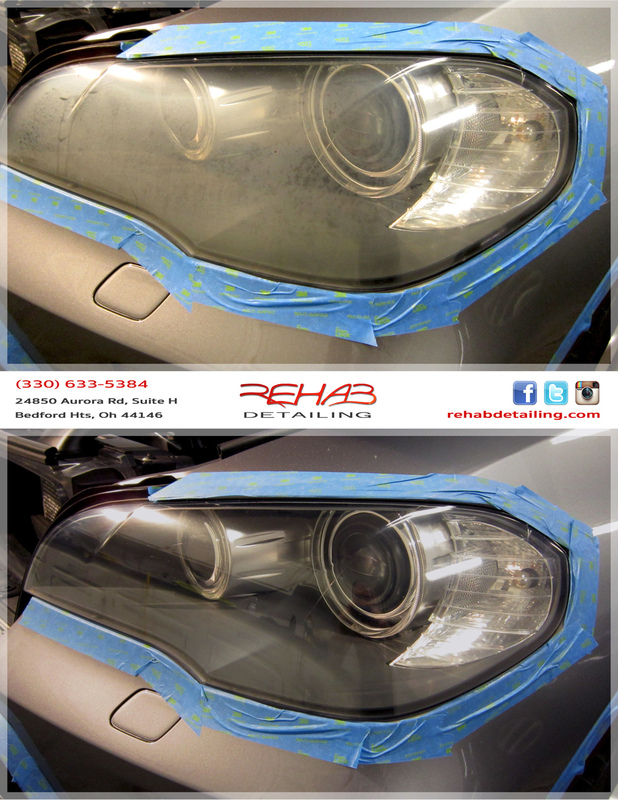 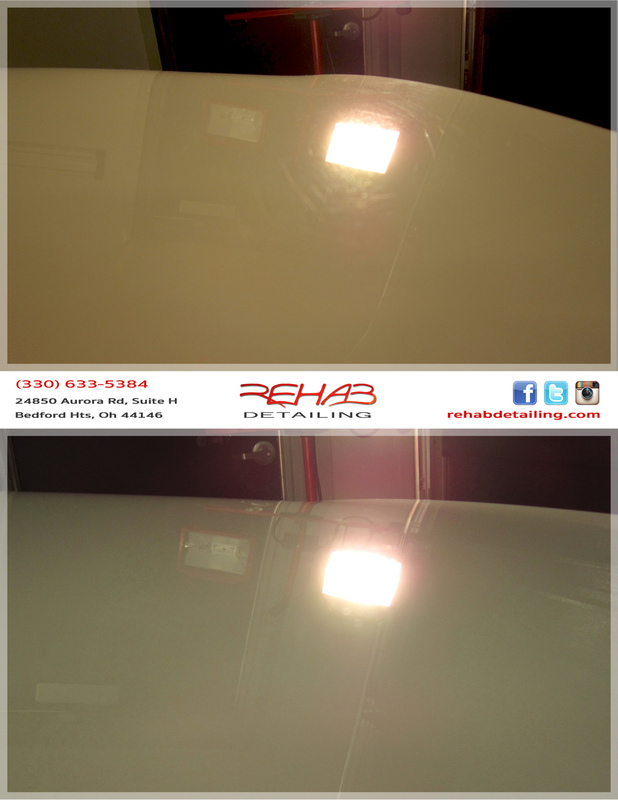 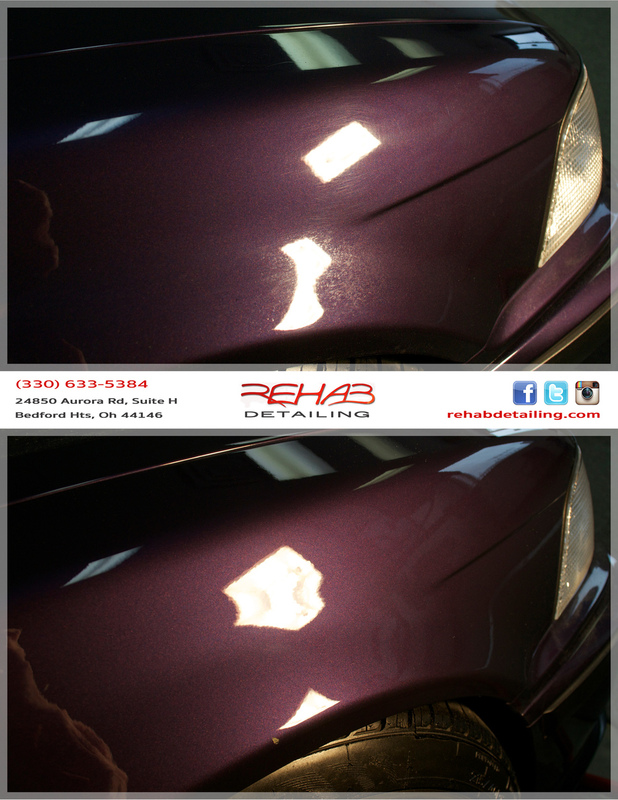 This process will release the true and full color of your vehicle making it look much better then when it was brand new.